Research in cutting-edge laboratories. High-profile internships. Study — or student teach — abroad. Professional quality theatre productions. 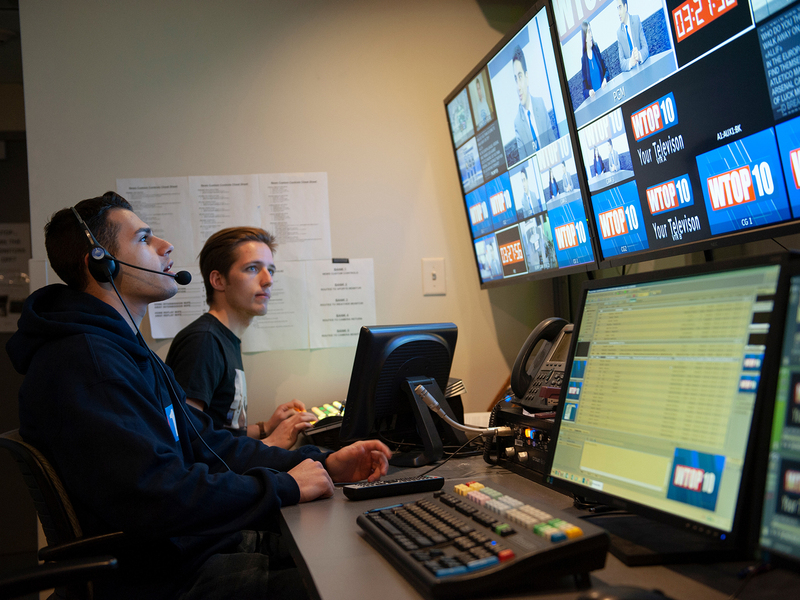 On-air news production and broadcasting. At SUNY Oswego, traditional classroom lectures meet real-life programming, enhancing your practical experiences and engaging you in meaningful work outside of the classroom. 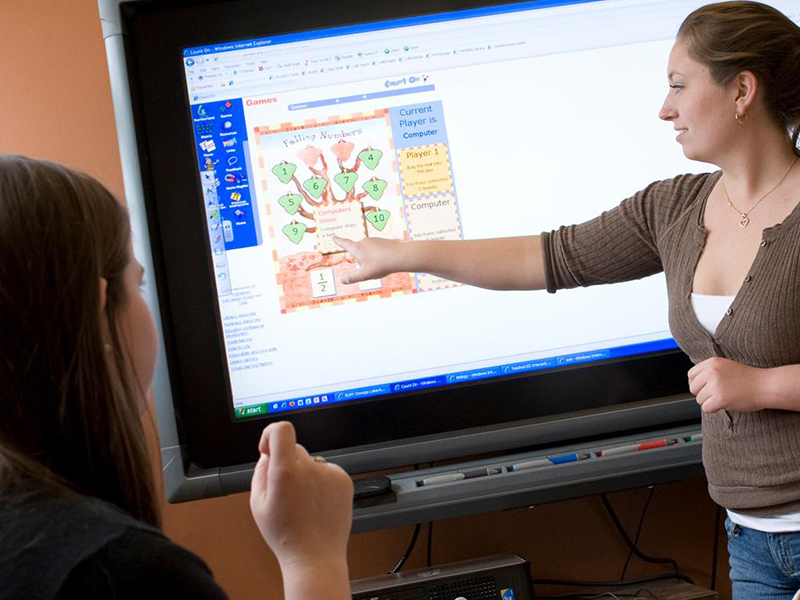 SUNY Oswego has undergraduate programs from Accounting to Zoology. Our four distinct colleges offer about 60 undergraduate majors. Students can combine majors, add up to two minors, or concentrate your study in specific areas through your choice of electives. 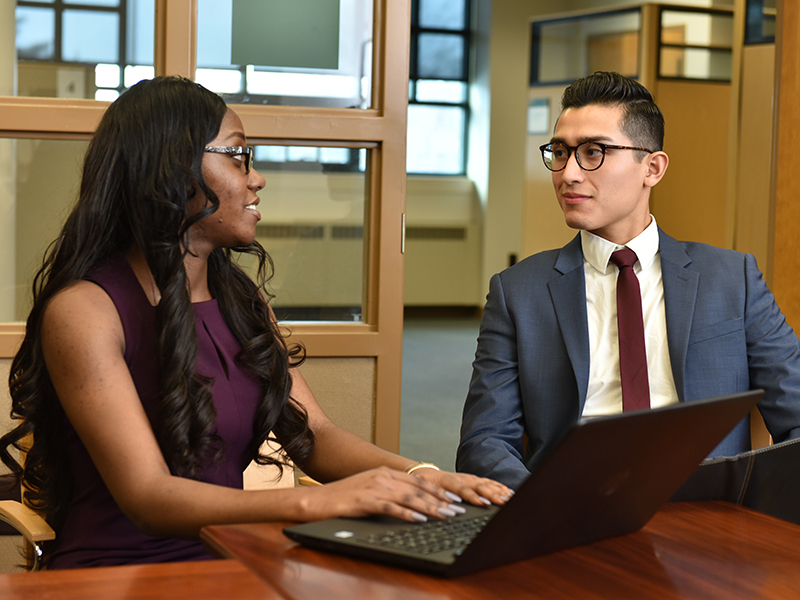 Graduate Studies at SUNY Oswego offers more than 35 different graduate programs and certificates which are offered online, on our main campus, or at our Syracuse campus. Most programs accept students from all undergraduate majors. Our downtown campus in Clinton Square is easily accessible to faculty, students, professionals, business and industry partners, and community service organizations. With day and evening classes, the Syracuse campus accommodates the busy schedules of nontraditional students and working professionals. The dynamic learning environment is enriched by opportunities, experiences, and resources found in downtown Syracuse. Travel abroad is an educational experience that remains with you for a lifetime; a semester abroad allows you to live, study and immerse yourself in all that a country has to offer. SUNY Oswego literally offers you the world through study abroad programs that provide learning and living opportunities at more than 80 sites in 30 countries across the globe. Go beyond the traditional classroom. With so many internships, co-ops and other experiential learning opportunities you can get real world work experience as you learn. 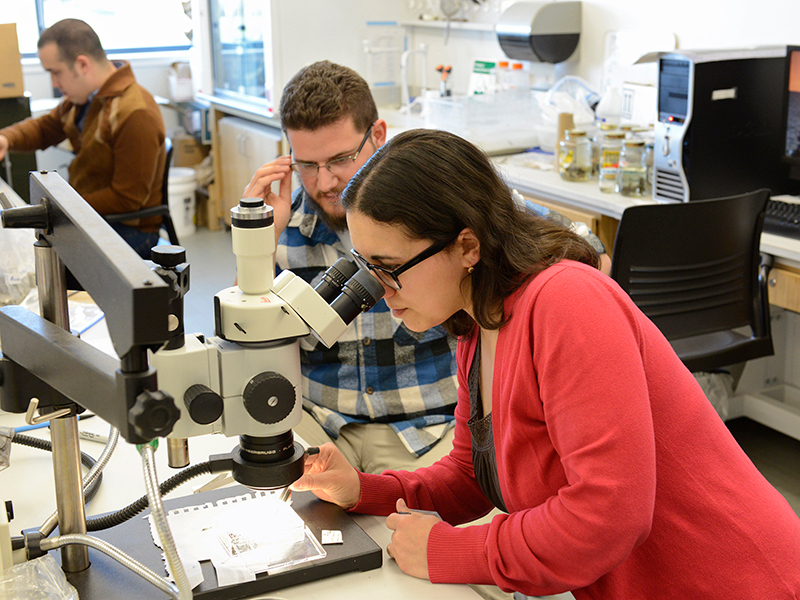 Oswego provides opportunities for students to engage in hands-on, career-related experience, that often times lead to publishable research or presentations. We want you to succeed, that’s why we give you the tools to do your best. Whether it’s tutoring in calc or guiding you towards a career we can help get you on track. Undecided? No worries, we’ll help. Approximately 88% of Oswego’s full-time faculty — which includes Fulbright scholars, noted researchers and gifted artists and writers — hold doctorals or other advanced degrees in their respective fields. Resources abound at Penfield, where students gather to access data, plus use the 24 hour study spaces and computers. There's even a 3D printer for public use!